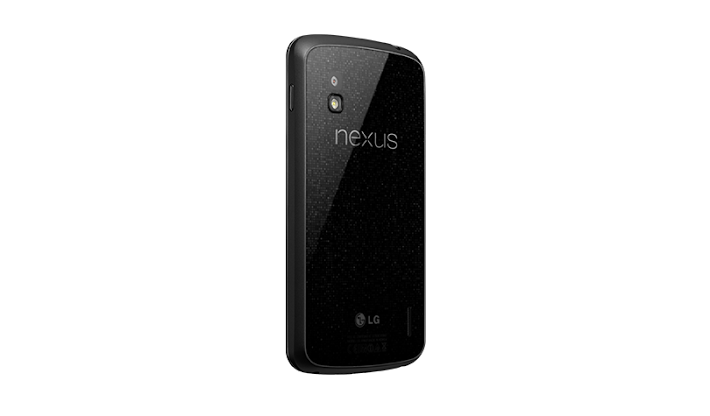 The most exciting launch of 2012, Google’s Nexus 4 is a true android beauty with everything that the much more hyped Samsung Galaxy S3 would give you. 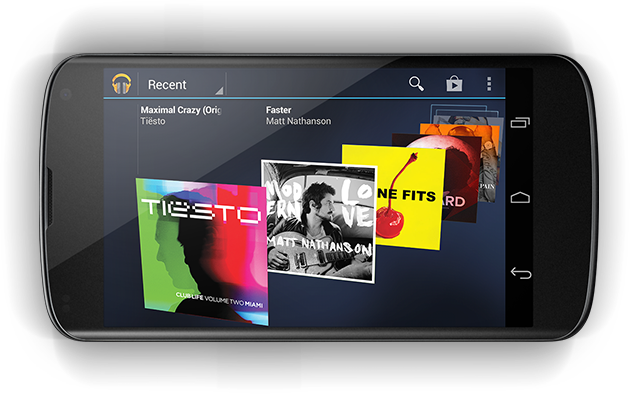 So how do you make the most out of your fresh out of the box Nexus 4? Check out the following tips and tricks. 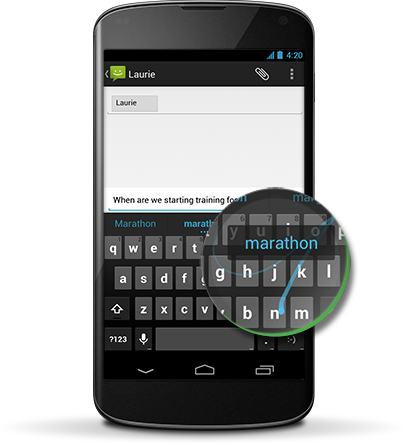 Gesture typing through Swype simplifies input for devices like the Nexus 4. The smart keyboard allows you to drag a path over the keyboard and predicts words instead of traditionally tapping input. If you get a word wrong or mis-drag, the keyboard would correct you as well. To turn Swype on, you need to go to “Settings”, then “Language and Input”, then “keyboard” and finally “settings” again to turn Swype typing on. Earlier Androids did not allow users to take screenshots. 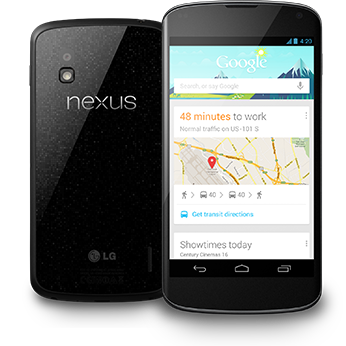 However the Nexus 4 offers it as in inbuilt feature. To take an image of whatever is on screen, you basically need to hold down the power and volume down button of the device at the same time. The images captured thus are saved in the gallery. 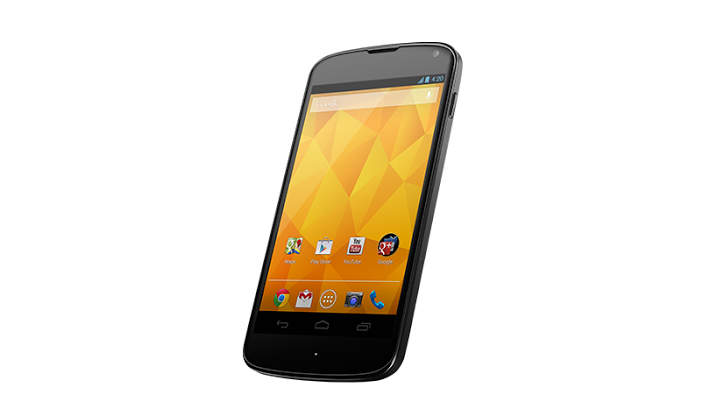 The Google Nexus 4 comes only with 8GB and 16GB of in built storage. It may be great for the company selling it, especially since it also owns a popular cloud storage service but for the consumer it is a bad deal. However, if you don’t want to shell money out for cloud storage, you can always try streaming your music and videos. Store your images on an online photo sharing site and keep the phone memory as free as possible. If you don’t like to store your data online, just keep only what is essential at the moment on the phone and transfer everything else onto a laptop or desktop. 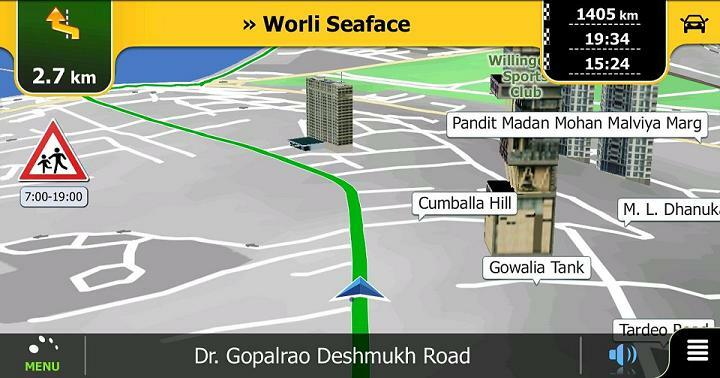 Android 4.2 comes with Photo Sphere which basically allows users to take 360-degree panorama images instead of the regular 180-degree ones. To get to the mode, you need to get to the mode selector from within the camera app and get to the tray that pops up and simply select the top option in it. The mode is still in its infancy in Nexus 4 which means that you would struggle to create finely finished images in rooms where the light is coming in from a single window. Out of the box, the Nexus 4 only comes with a generic Android style and Google’s own apps. But you can replace the interface of the phone using a Home launcher app. Everything.me, LauncherPro and Go Launcher EX are good options in the segment and they allow you to get your favorite apps onto your home screen. The virtual keyboard on the Nexus 4 comes with a nifty little microphone icon right on the bottom row of the keypad. This can be turned on to help you to transcribe whatever you say. To use the feature offline, you can download a voice recognition pack and search the web or dictate emails or messages and send them as texts. The app may prove to be a tad tricky for people with a strong accent though it could be a lot of fun if you cannot fake an American accent. Any Android phone would be lifeless without access to the Play Store Apps. The device only comes with the Google basics in terms of apps so you need to download bunch of your favorites when you get the phone. The must have app you need on your phone include the news aggregator app called Flipboard. It’s pretty to look at and quite slick too. The Nexus 4 can’t handle a few types of videos on its own so you would need to down a third-party media player like MxPlayer. Then there are essentials like Instagram and Facebook. To make the most of the phone’s limited storage, you need to have a handy app like iPlayer Radio as well.